VA can support you and your loved ones in different ways throughout your life. 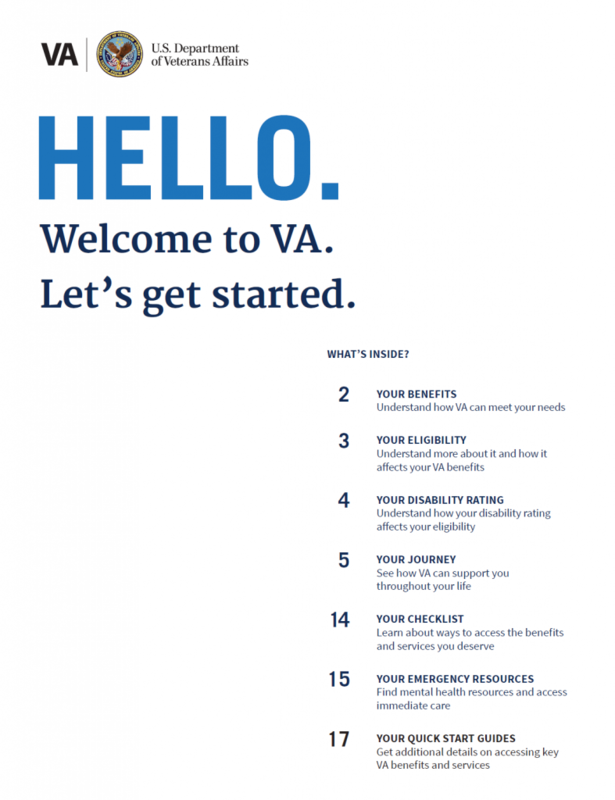 The VA Welcome Guide provides a broad overview of services VA can offer you. Click to read or download the guide. To access more information about VA benefits and services, visit VA.gov.